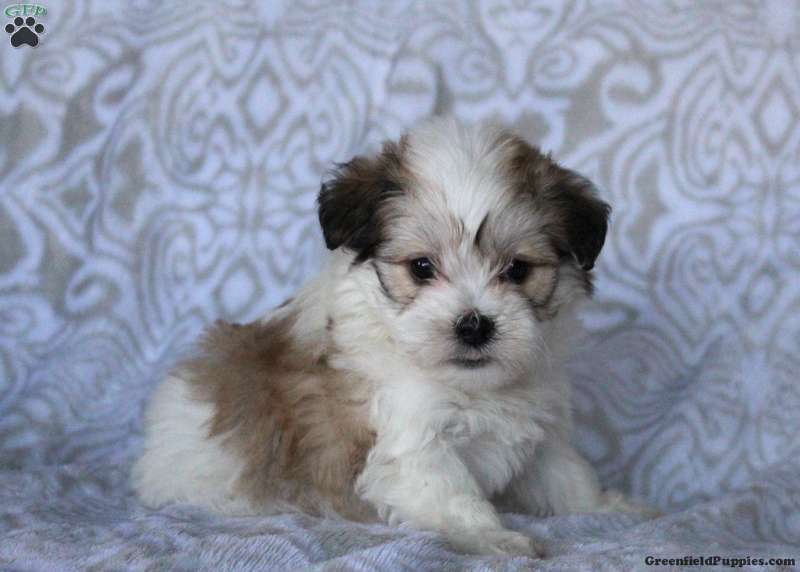 Lacy is an adorable Havanese pup with the sweetest face and personality to match! This lovable gal can be registered with the AKC, plus comes with a health guarantee provided by the breeder. She is vet checked and up to date on shots and wormer. Lacy is family raised around children and she loves to wrestle and play. 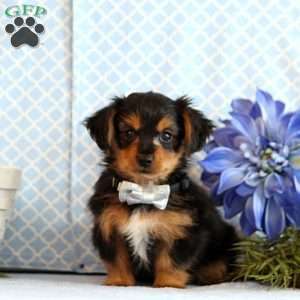 To learn more about this little cutie, please contact the breeder today! 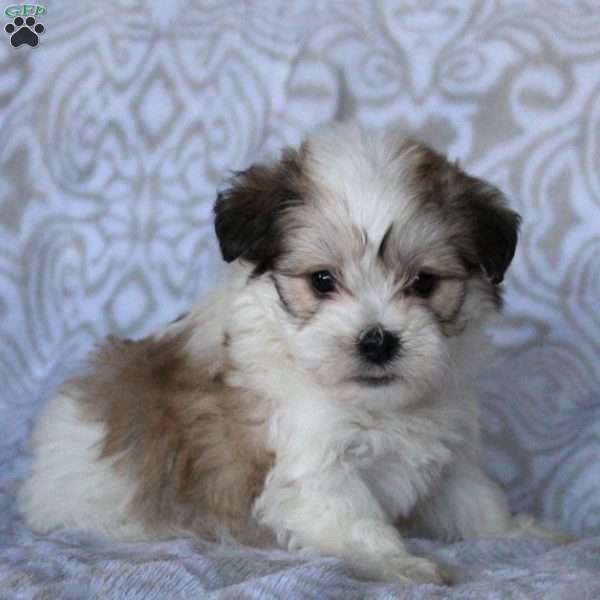 Jake Smoker is a breeder located in Gordonville, PA who currently has a litter of Havanese puppies. These cuties come from a great home and are ready to be loved by you. 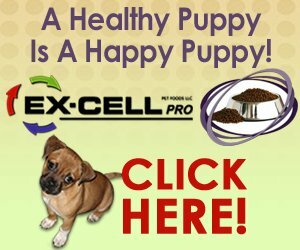 To find out how you can welcome home one of these playful pups, please contact the breeder today!